I searched and searched for zesty people, then I got tired! 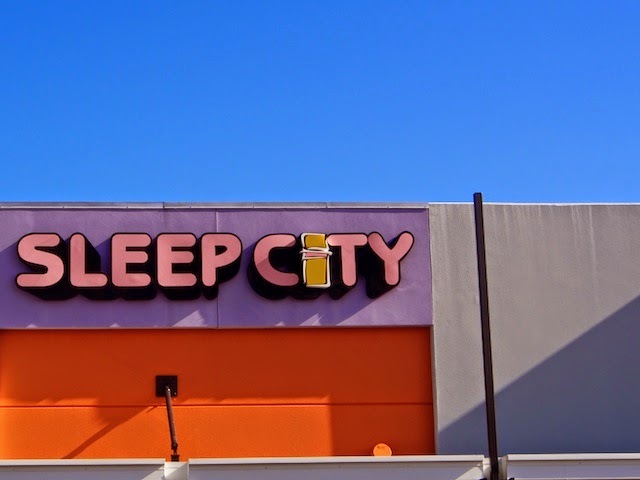 If you are out of zest, then you need to visit sleep city. I really like the little bed logo in the "i" as well, and it's sort of orange-zest colured. The sign may spell sleep, but the colours sing with zest. Hard to sleep with all those colors... Zesty! Now that is a cute take on the theme! A cute take on the theme! A tough theme assignment this time. Your photo and accompanying text has brought a smile :).